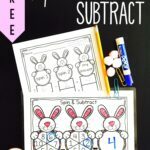 Subtraction facts often prove to be a bit more challenging than addition facts, so we are always looking for ways to work on them together and keep our practice fun! 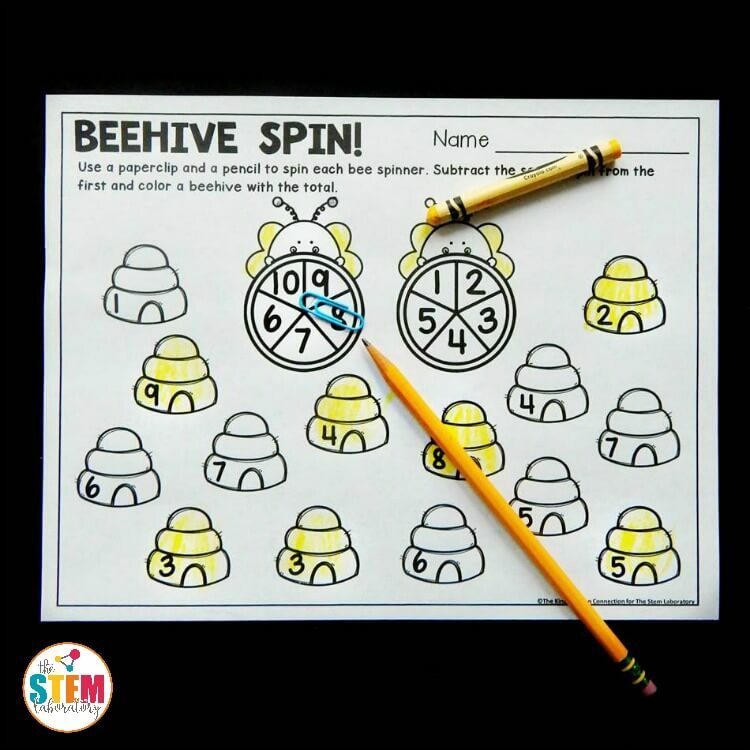 This beehive spin and subtract game is an engaging activity that Kindergarteners and 1st graders working on subtraction within 10 will love to play, and is the perfect compliment to our beehive spin and add game. 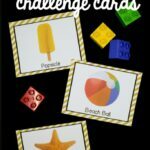 I don’t know who loves spinner games more, my students or me! 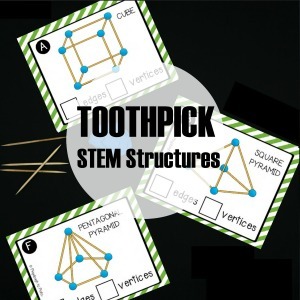 They love flicking the paperclip around the pencil (their favorite thing) and I love how simple these activities are to set up, and how engaged my students are. 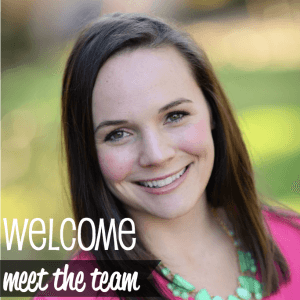 All I needed were pencils, paperclips, and crayons for coloring the beehives – that’s it! 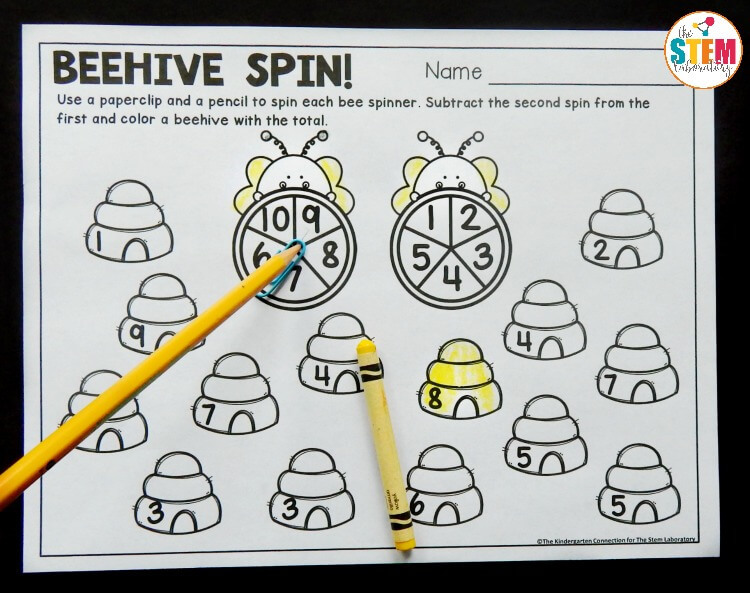 Beehive spin and subtract is a bit more challenging than our addition version of this game. 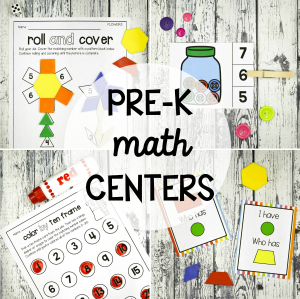 So, rather than putting it in a math bin for math workshop, I played it with small groups so that I could provide more instruction and support. We first set up our spinner by placing the pencil through the paperclip and giving it a flick to see which number we landed on. Ten! Then, we headed to the second bee to spin for our second number. We landed on two. 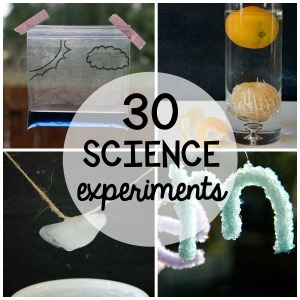 Since we needed to subtract the second spin from the first, our equation would be 10-2. 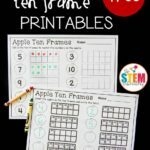 I provided small whiteboards for the kids to use if they wanted to write out the equations to help them, but you could also provide number lines or scratch paper. 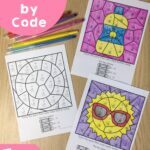 I found that using the boards really helped the kids solidify the idea that we were building subtraction equations and taking sets away more than if they tried to keep track in their heads. 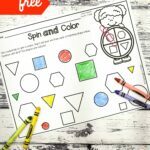 We kept spinning and subtracting until all of our beehives had been colored! 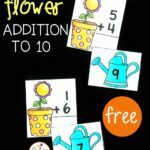 Ready to work on mastering subtraction facts within 10 in a fun way? 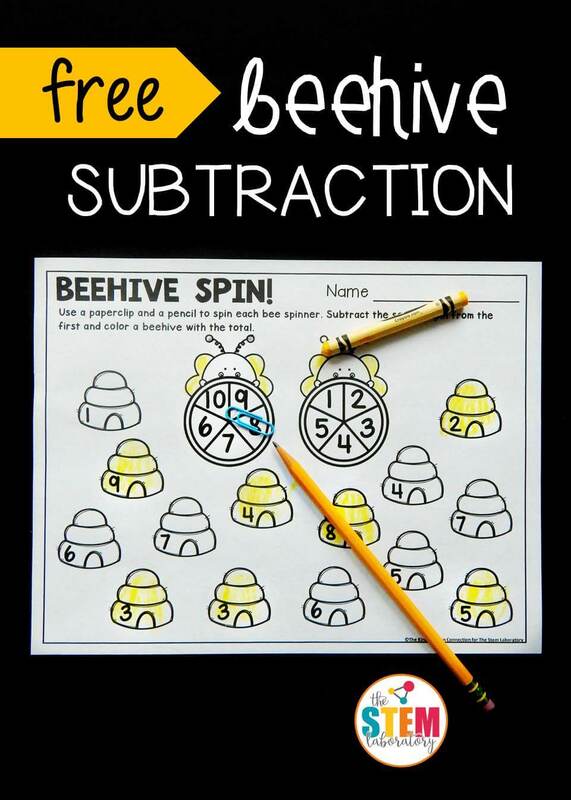 Grab your copy of beehive spin and subtract by clicking the button below! 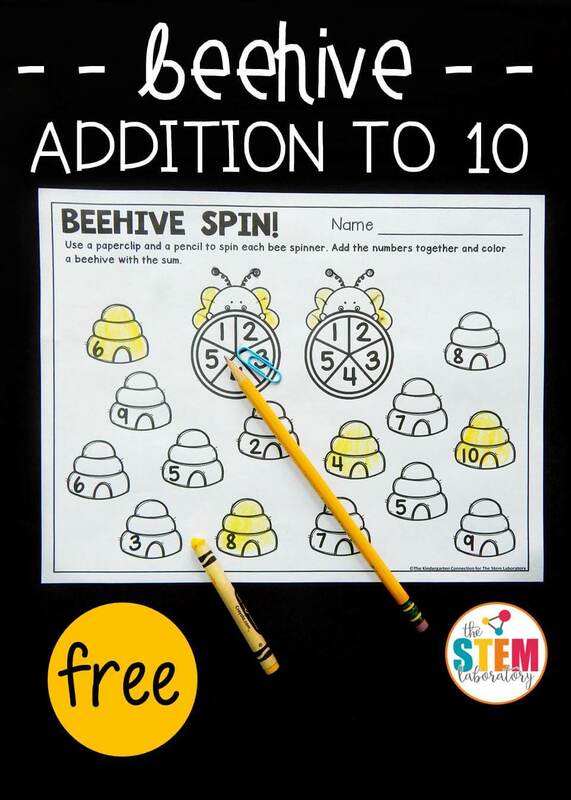 Then, if your kids need some practice with addition facts too, be sure to grab beehive spin and add. 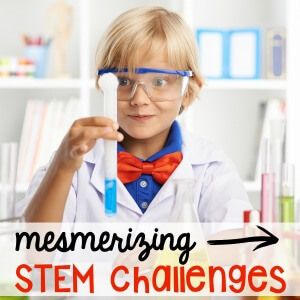 It’s the perfect match to this activity and sure to be a hit!